A great experiment that was hatched on Feb. 1, 2009 celebrated its 10th birthday this week. Actually, there was no celebration when The LoJo turned 10. I didn’t even remind Trey, my son/partner on www.theloganjournal.com, of it. He’s too busy commuting about 105 miles a day to a great job, moving to a bigger apartment, preparing for a summer wedding and supporting his beloved WKU basketball to be bogged down by trivialities. I, on the other hand, relish trivialities and piles of statistics. That first year The Logan Journal consisted of only 126 stories. We had neither obituaries nor news briefs. And like the days before desktop publishing when we turned our stories over to typesetters, I would have to email stories and pictures to Trey for him to publish online. Trey’s remarkable computer expertise soon changed all that. I can now publish everything but advertisements without his having to be involved. He added News Briefs and Obituaries. 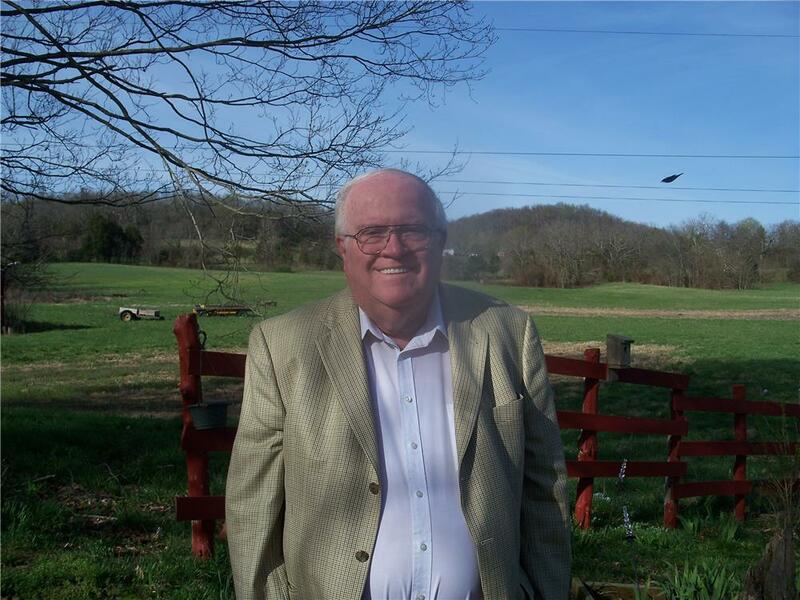 He made it possible for participating funeral homes to submit their obits directly without having to use email. And I can publish up to five pictures per story myself. So here are the numbers: In these 10 years, we have published 7,450 articles. They have consisted of 2,895 News Briefs, 1,173 Sports articles, 1,035 News articles, 940 Obituaries, 815 Feature articles and 592 Guest articles. Trey and I are grateful to a number of people for having helped make all of this possible. First are my wife Elaine and daughter Lindsay (along with son Clay the first five years) for rarely complaining about my spending several hours nightly at the computer while writing and editing copy, searching for pictures to go with it, publishing the final product and then promoting it. We don’t pay writers or photographers, so there have been a multitude of generous submissions. Over the years, photographers Ashley Bland, Mark Abbott and Greg Hale have been dependable and prolific. I’m still trying to work out a way that Sarah Beth Hale has to stay at LCHS another four years to keep Greg, but none of those tactics worked keeping Madison Abbott there. Russellville Schools public relations directors Donna Gholson, Donna Wilkerson and Penni Nugent have supplied us with countless stories and pictures during their tenures, as have RHS principals Kim McDaniel and Ben Bruni. Retired Superintendent Leon Smith had me on the email list for messages that went to board members, faculty and staff. Logan County Schools did not have a person in charge of getting stories out most of this time, but Superintendent Paul Mullins has asked central office administrator Contessa Orr to assume that role, and she’s filling it well. Librarian Jon Jukes handles much of the LCHS responsibilities now, Assistant Principal Sarah Hatton has been wonderful at Auburn, and FFA Advisors Bryan Estes and Jay Campbell make sure that whoever is named chapter reporter each year spreads the word. A couple of my former bosses in the print news business, Al Smith and Al Cross, have contributed several pieces of quality journalism over the year, as have some people I worked with, Ryan and Jenni Osborne Craig, Kathy Wilcutt Hathcock, and Josh Givens. In sports, LCHS Athletic Director Greg Howard shares pertinent information almost daily. For years we have been able to depend on Russellville’s Tracy Naylor and Renee Stratton for statistics involving local teams. 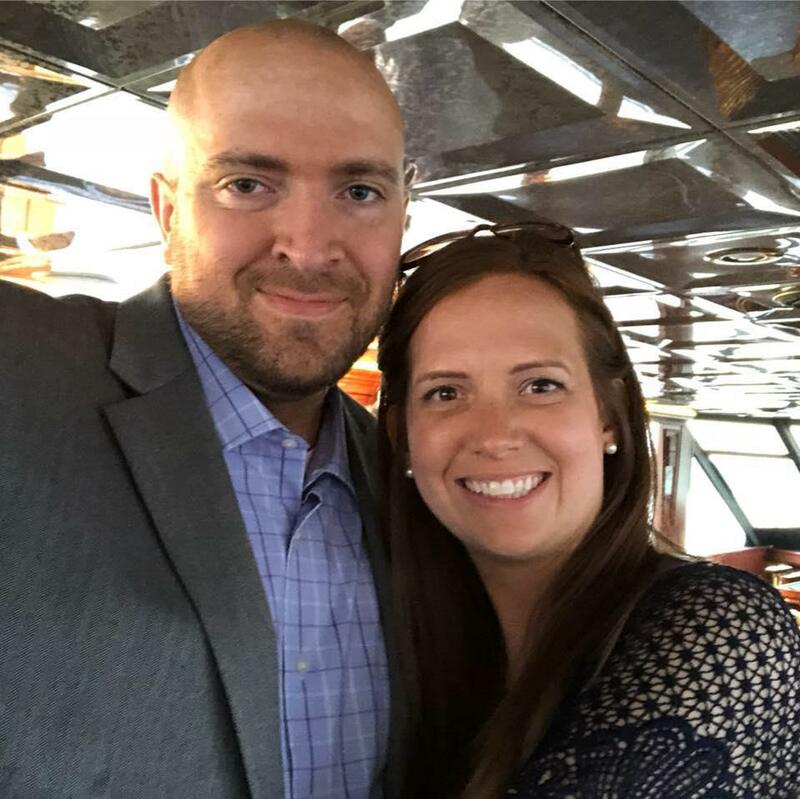 In the past, former Lady Cougar assistant coach Zack Simpson and volleyball assistant James Imlay have been great sources. Summers, Kirby & Sanders Funeral Home and Price Funeral Home have faithfully and diligently reported their obituaries and run minimally priced advertising ever since we started the program a few years ago. Over 900 of those 940 obits have come from one of those two. That’s a great service they do for families who use their service, and the people of Logan County should be grateful to them. Gamble Funeral Home of Hopkinsville has also run some obituaries of Logan Countians when families request the service. WRUS is one of Logan County’s greatest assets, and the radio station certainly has been a great supporter of The LoJo. Not only do we get news stories from Don Neagle and banner advertising from Station Manager Chris McGinnis, but their broadcasts of local football and basketball games have provided a wealth of sports information. From home I can sometimes cover four games a night in simulcasts and then report those results immediately. During a time that bashing Facebook is popular, I know The LoJo would not have been as popular as it now is without Mark Zuckerberg having created the social media giant five years to the week before The LoJo came along. We plug every article we publish on our Facebook page to let the Land of Logan know when a new article is available. The response has been overwhelming. Consider this: The ten most read articles this December reached an average of over 17,000 Facebook users each. That’s in addition to readers who find the articles on their own. I also rely Facebook almost daily to find pictures to use with articles. In all of this time, we’ve only had one person question our right to do so, and she wasn’t angry. I think the reason people don’t complain is I try very hard not to use unflattering pictures. My goal is to keep The LoJo as positive as possible. One more set of statistics: in our ninth year, February 2017-January 2018, The Logan Journal recorded 7.1 million ‘hits,’ which averages 19,485 per day. That’s pretty staggering. Tenth year stats aren’t yet available. What we have not done well is pile up big statistics on advertising revenue. Neither Trey nor I was blessed with the talent of making cold-call sales. Really, neither one of us has time to go ask people to advertise. In the early years we attempted to hire ad salespeople on a commission basis, but that never worked out. Roy’s Bar-B-Q, Price Funeral Home and Logan Telephone Cooperative have been with us from the beginning. Riley-White, Lewisburg Banking Company, WRUS and Summers, Kirby & Sanders Funeral Home have been supporting advertises for several years. Auburn Banking Company came aboard last year as Community Happenings title sponsor. Others have come and gone. We appreciate them all, including political candidates in 2010, 2014 and 2018. We need county elections more often, don’t you think? We would like to encourage you to advertise on The LoJo for three reasons: 1) Thousands of people will see your businesses name every day; 2) We offer the lowest advertising rates in the area; and 3) The LoJo tells the world through cyberspace about good things that are happening and the names of young people who are succeeding that no other media reports. It’s always disappointing that parents who own businesses love and expect to see their children’s names publicized but never consider advertising to help make the publication possible. Ads on The LoJo appear on every page in the publication except the Calendars and the Obituaries. They also appear on stories that are archived on the site, all the way back to 2009. Every ad is in color. Every ad runs for a full month for less money that a one-time advertisement costs on most publications. They can all be programmed so that if readers click on the ad, it will take them to the business’ website or Facebook page at no extra charge. The rate of $35 for a button ad on the bottom or the side and of $60 for banner ads at the tops of pages has been unchanged for years. Beginning April 1, 2019, those rates will increase 25 percent to $45 and $75. If, however, you advertise during the months of February or March this year, you can lock in the current rate, not the higher one. Also we are offering the opportunity for you to pay to run an obituary or announcements for engagements, wedding and births. You can include up to five digital pictures with the article at no extra cost. The fee is only $20 per article. Remember, if you use the services of either Price Funeral Home or Summers, Kirby & Sanders Funeral Home, those are already paid for by your provider. Third, we are adding a new kind of advertisement. You can purchase a spot which will be inserted inside articles. There will be words, the ad, and more words. If more than one advertiser opts for this, they will alternate on every story except obituaries. The fee for this will be $100 per month. 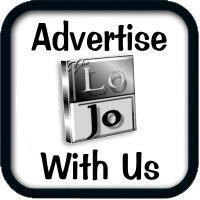 To discuss or schedule advertising on www.theloganjournal.com, email jimturner@loganjournal.com. Thanks to all for your readership, sponsorships and submissions for the past 10 years. Let’s keep it going.